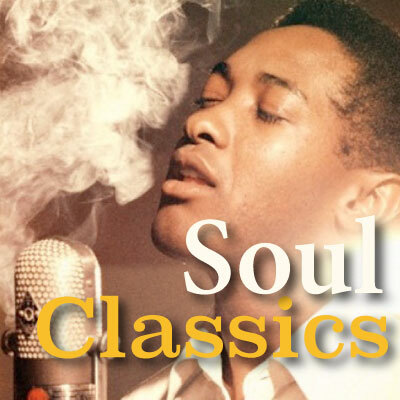 Calm Radio's Soul Classics channel is chock full of the early pioneers of Soul. From James Brown, Smokey Robinson to Sam Cooke. Soul music is a popular music genre that originated in the United States in the 1950s and early 1960s. It combines elements of African-American gospel music, rhythm and blues and jazz. Soul music became popular for dancing and listening in the United States – where record labels such as Motown, Atlantic and Stax were influential in the civil rights era.